The ASEAN region offers one of the fastest growing markets for international businesses and it is expected that opportunities for developing new markets will be enhanced through ASEAN market integration. Cultural, linguistic and religious diversity in the region present challenges but also opportunities for MNCs that take a long term strategic interest in the region. 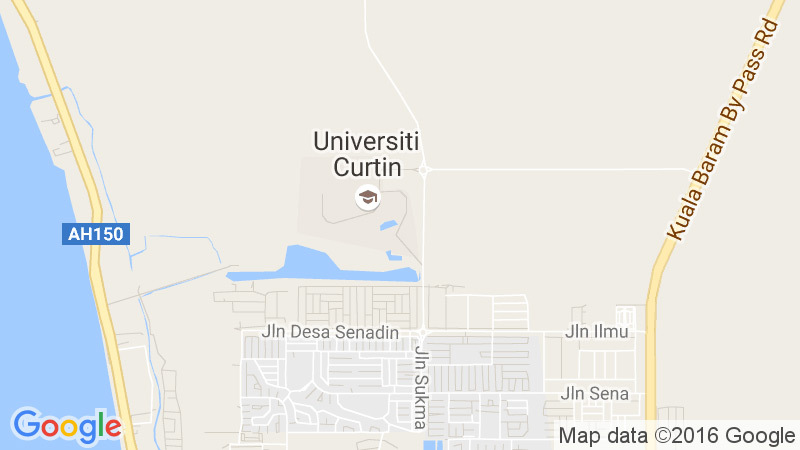 Curtin Business School researchers are uniquely positioned to provide industry-driven market research for international enterprises expanding in ASEAN. This research cluster represents a vibrant research community drawing strength from diversity in research interest. Academic staff are actively researching in the broad areas of consumer behaviour, branding, advertising, public relations and tourism. Particular importance is placed on topics close to the local culture and environment of Sarawak, including ecotourism, Halal consumption and multi-ethnic marketing. Eco-tourism, cultural tourism and sustainable tourism are of interest in the Borneo context with its concentration of national parks and indigenous peoples. Some researchers are developing new theories in relation to local and international tourism. Researchers in this cluster are also involved in examining different aspects of consumer behaviour in both online and offline shopping contexts. Research in this area looks at Internet marketing, especially consumer perspectives in the Malaysian context of low confidence in e-commerce in general. Others are exploring issues relating to firms’ marketing initiatives: brand equity, brand identification and brand experience are recurrent themes in past research and current ongoing projects. This diversity of interests and expertise creates an excellent opportunity for post graduate students to join this team.